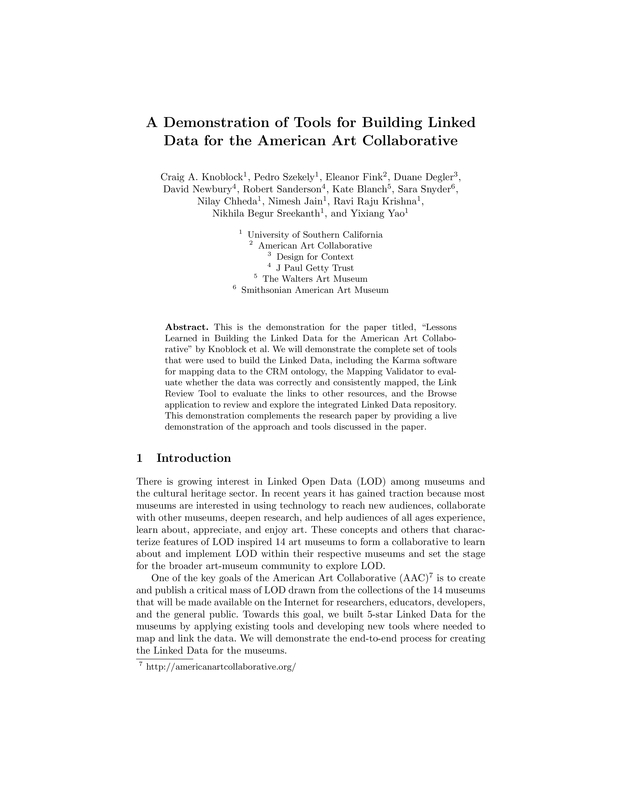 This is the demonstration for the paper titled, “Lessons Learned in Building the Linked Data for the American Art Collaborative” by Knoblock et al. 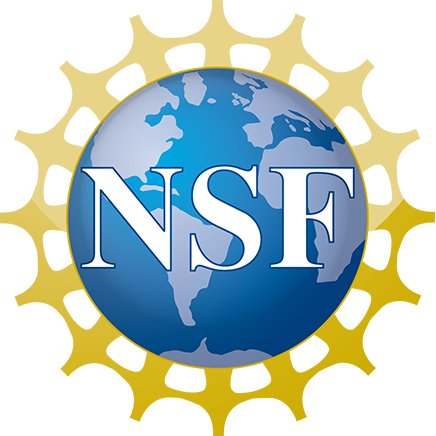 We will demonstrate the complete set of tools that were used to build the linked data, including the Karma tool for mapping data to the CRM ontology, the Validation Tool to evaluate whether the data was correctly and consistently mapped, the Linking Review Tool to evaluate the links to other resources, and the Browse Tool to review and explore the integrated Linked Data repository. This demonstration complements the research paper by providing a live demonstration of the tools discussed in the paper.